Everyone is still feeling the high (or the shock) from J.J. Abrams’ entry to the legendary Star Wars saga with last December’s “Star Wars: The Force Awakens“, which introduced a new set of characters and brought back familiar faces as they continue the fight between the dark side and the light in a galaxy far, far away. With the franchise reignited in film, Disney has set the pace and continues to expand the universe in more ways than one by introducing new spinoffs, shows, and stories that are set before, during, or after the events of the prequel and original trilogies. 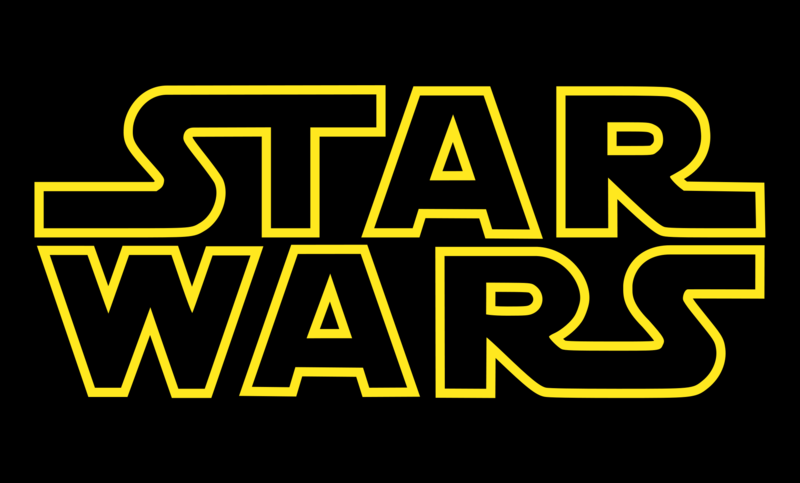 One of these new shows set just some time before the events of Episode IV: A New Hope (aka the original 1977 Star Wars film) is the animated series “Star Wars Rebels“. From the name alone, it focuses on a group of rebels comprised of individuals who fight against the Galactic Empire for their own reasons, but come together out of necessity and a common goal. Focusing on the crew of the freighter starship “Ghost“, these team comprised of the likes of street Ezra Bridger, Jedi survivor Kanan Jarrus, Mandalorian artist and former bounty hunter Sabine Wren, and more fight back against the Imperial garrison through small operations, which effectively inspires others to form a rebellion against the empire themselves. 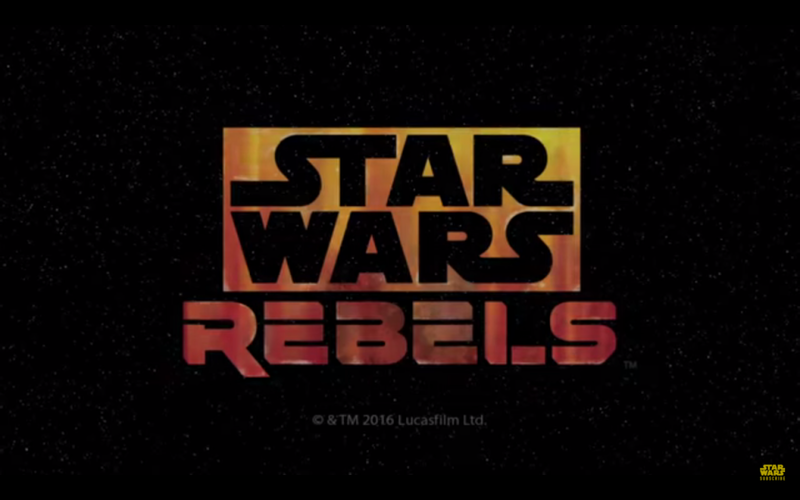 After 4 shorts, 1 44 minute film, one season comprised of 13 episodes, and a currently ongoing Season 2 Rebels prepares to return to Disney XD this June with more episodes, with a number of events that will connect the saga even further from familiar past relationships to tying together concepts that are even seen in “The Force Awakens”. Without spoiling the fun, watch the new trailer. So from that awesome trailer alone, we see a number of highlights. 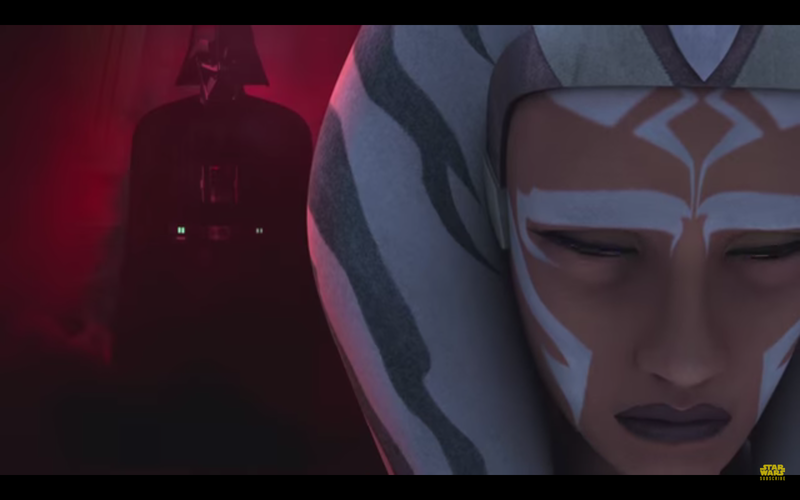 Yes… Darth Vader, formerly Anakin Skywalker, will face his former apprentice and Jedi survivor Ahsoka Tano. 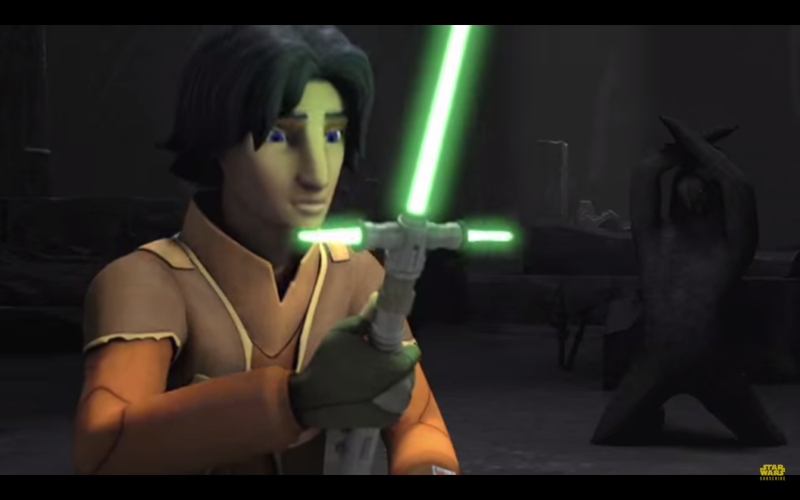 And apparently Ezra will see and use a form of “Crossguard Lightsaber” not unlike the one Kylo Ren uses! 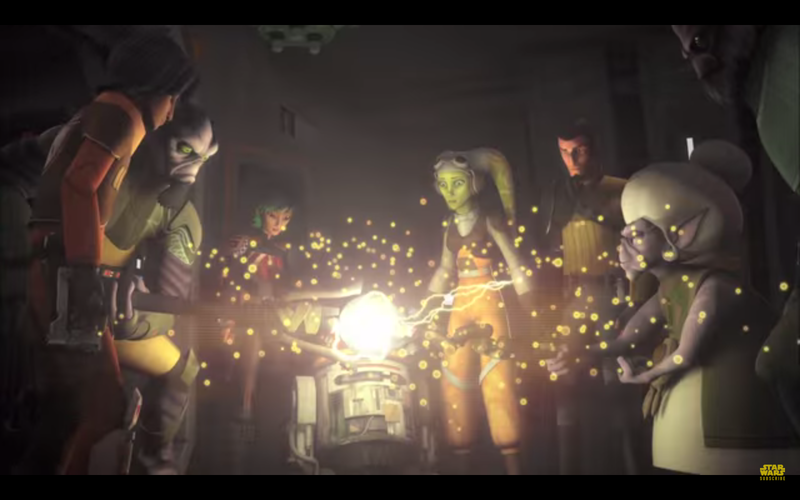 Star Wars Rebels Season 2 resumes on June 20.